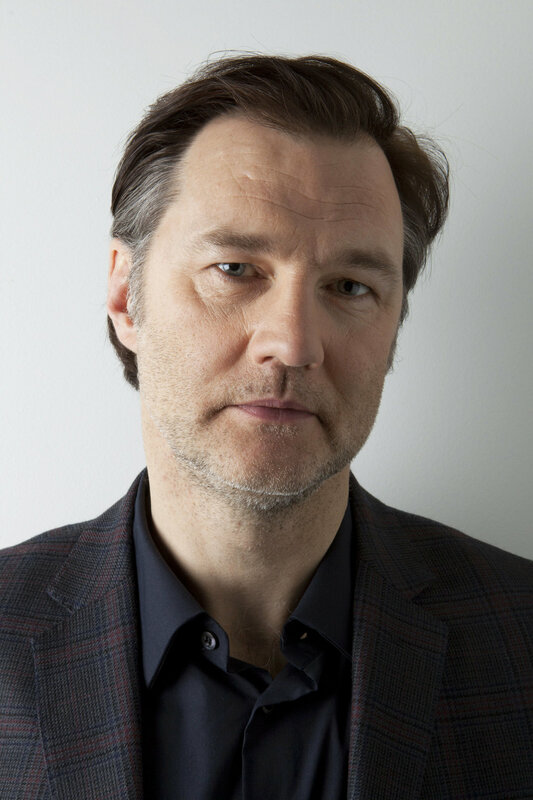 David Morrissey had the misfortune of starring opposite Sharon Stone in Basic Instinct 2. However, the man deserves much more credit as an accomplished actor who has appeared in numerous films and British television series. Morrissey also stars in The Reaping and The Water Horse. Apr 17, 2009Is Anybody There?